WestJet today announced it has entered into a code-share agreement with China Southern Airlines. China Southern Airlines will now begin marketing and distributing WestJet-operated flights. 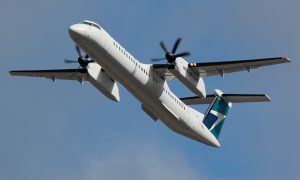 The “CZ” code is on select WestJet flights connecting between Vancouver and Edmonton, Kelowna, Ottawa, Montreal, Winnipeg, Prince George, Calgary, Toronto and Regina. Bookings can be made through China Southern Airlines or your preferred travel agency. This is the tenth code-share agreement for WestJet. Since 2011, WestJet has initiated code-shares with American Airlines, Air France, British Airways, Cathay Pacific, China Eastern Airlines, Delta Air Lines, Japan Airlines, KLM, and Korean Air. 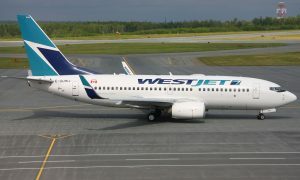 Additionally, WestJet has twenty-three interline relationships, further connecting world-wide passenger flows to WestJet’s network.